The Western Classic is the world’s largest marked 3-D archery competition attracting archers from around the world. 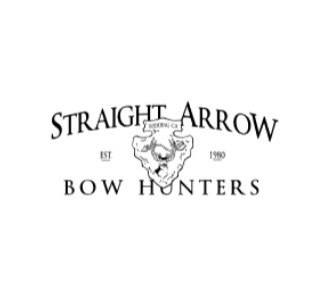 The competition takes place in Redding, California at the Straight Arrow Bow Hunters Club, spanning a 65 acre plot where the archery range lies. Call 530.221.0100 today and mention the Straight Arrow Bowhunters Western Classic for a discounted rate.